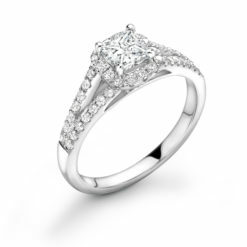 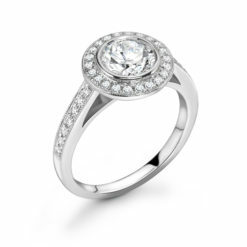 Our exclusive diamond halo rings combine the highest of quality craftsmanship and dazzling scintillation. 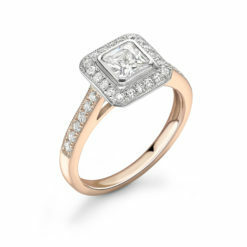 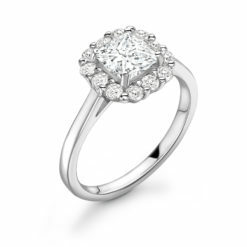 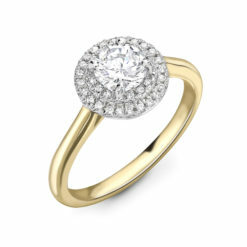 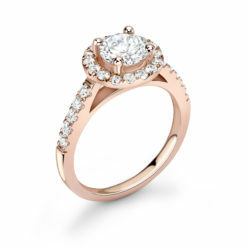 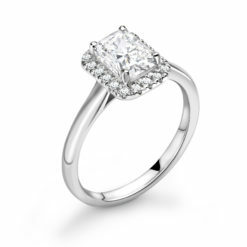 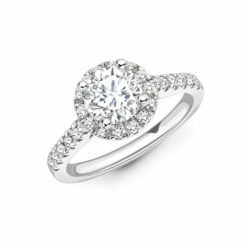 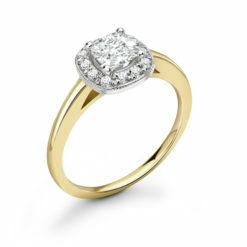 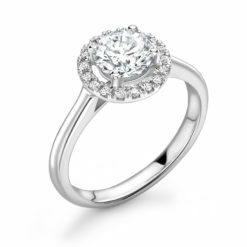 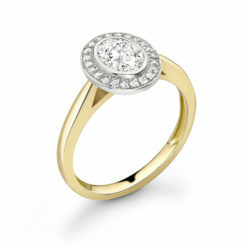 By setting smaller round brilliant cut diamonds around the centre stone, maximises appearance and sparkle. 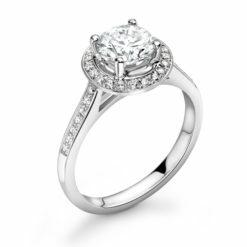 Boon an appointment to see our full range of halo engagement rings in London today!